Prince Rogers Nelson. . HD Wallpaper and background images in the Prince club tagged: photo prince rogers nelson legend prince. 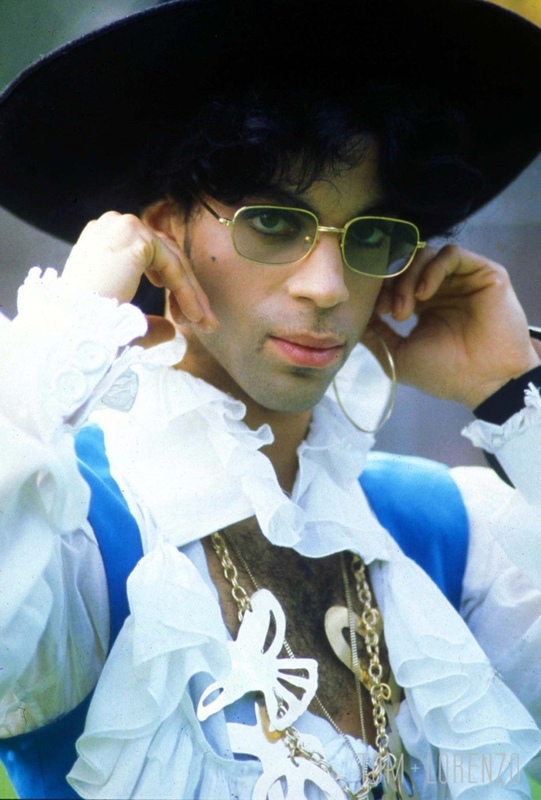 This Prince photo might contain barqueiro, livorno, panamá, marinheiro, skimmer, chapéu de palha, boate, leghorn, chapéu, palha, velejador, chapéu panamá, fedora, chapéu de feltro, homburg, stetson, mole, trilby, and feltro.